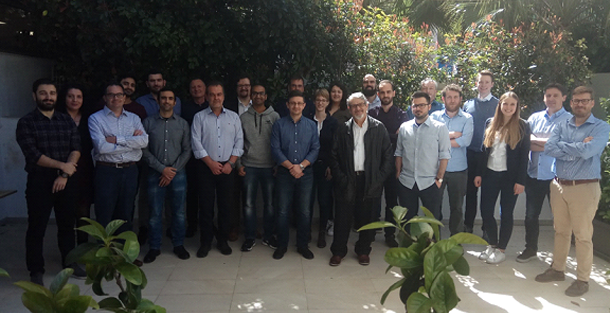 In March 2019 (18/03 – 20/03), the project members of EASY-RES gathered for a consortium meeting to review the last project year and to present an outlook about the next project year. This time, the meeting took place in Athens. It was organized and hosted by ADMIE (Independent Power Transmission Operator). 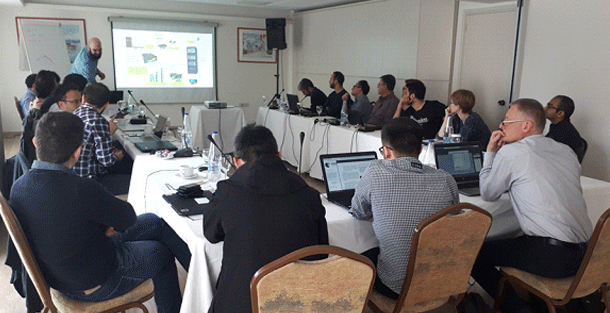 Twenty-four team members from all around Europe attended the three-day meeting at which the work package members presented their work. In course of this meeting, current project results as well as difficulties and questions were discussed in order to find joint solutions. 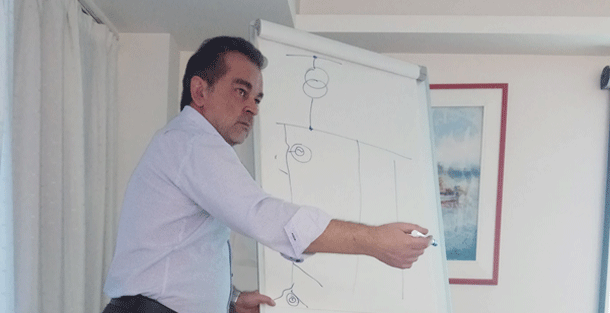 In particular, fruitful technical discussions arised e.g. 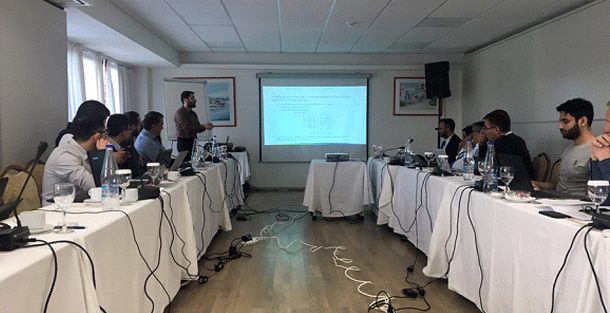 on the structure of dashboards for utilities, harmful security problems in energy systems, the right choice of modelling methodologies or the implementation of converter technologies. Overall, the EASY-RES project makes good progress and generates interesting results. 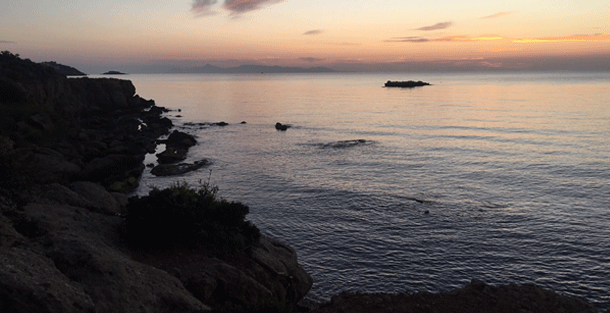 The daily project meetings were followed by social dinners on the seaside with a beautiful view across the Aegean Sea. The team members shared news and got to know unknown team members, supported by Greek hospitality and food. 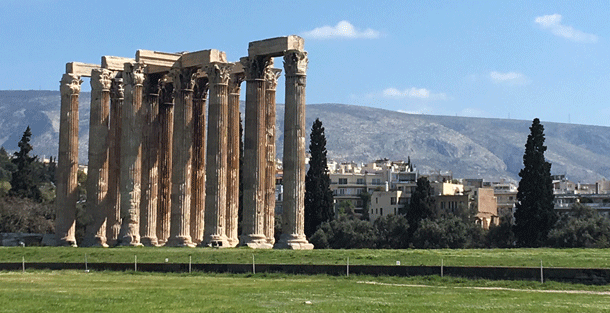 After the meetings, there were even a few opportunities for sightseeing in Athens. All team members are looking forward to the next meeting in September 2019. 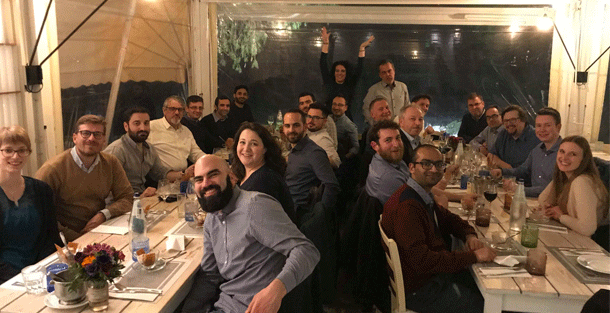 We thank the host ADMIE for the hospitality in sunny Athens.